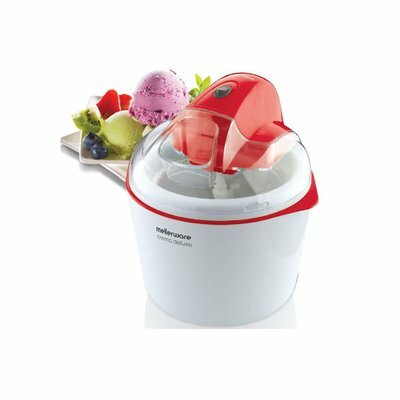 Imagine making your very own mouth-watering ice cream from home. Mellerware presents the Crema Deluxe ice cream maker. 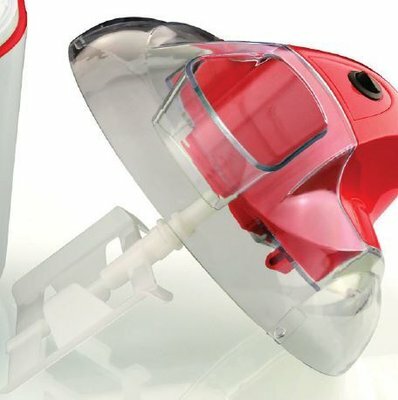 With 1.5L capacity you can spoil your entire family every day with a new flavour. 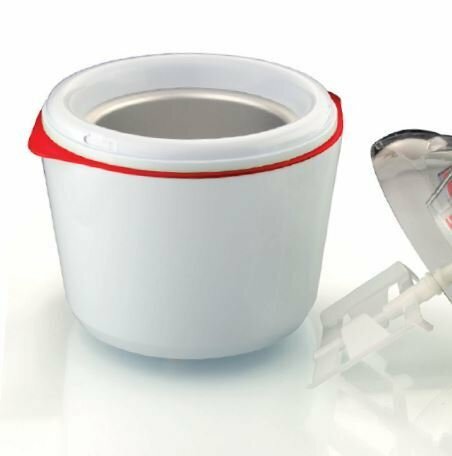 The Crema Deluxe has a high quality plastic outer case and a detachable aluminium isolated cooling bowl. It has non slip rubber feet and a reversible thermostat built into the machine. 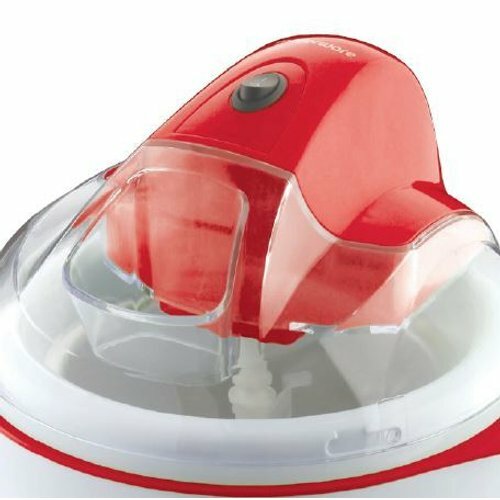 It also has a transparent lid for adding ingredients.